The foundation of the UGG collection. These are the original authentic boots for ultimate comfort and warmth taken down to little ones sizes. 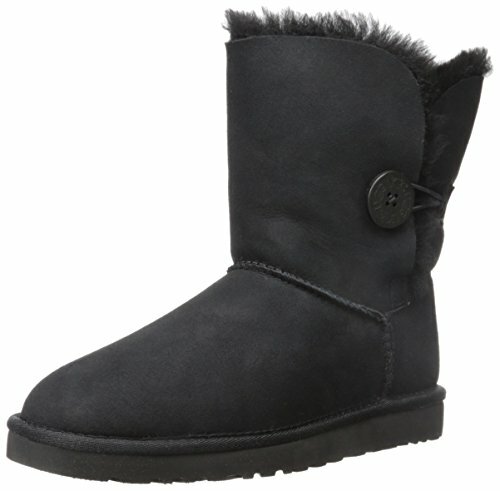 Upper: Twin-faced sheepskin with suede heel guards. Kids knit boots feature wool/acrylic blend uppers with sheepskin. Insole: Genuine sheepskin sock that naturally wicks moisture away and helps keep your feet dry. Outsole: Molded EVA that is very light and flexible.